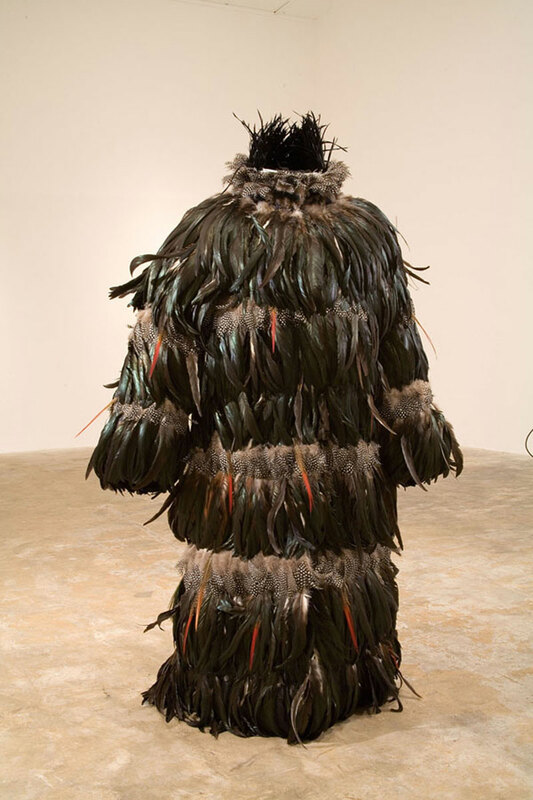 A native of Los Angeles, California, and current New York resident, Sanford Biggers uses the study of ethnological objects, popular icons, and the Dadaist tradition to explore cultural and creative syncretism, art history, and politics. 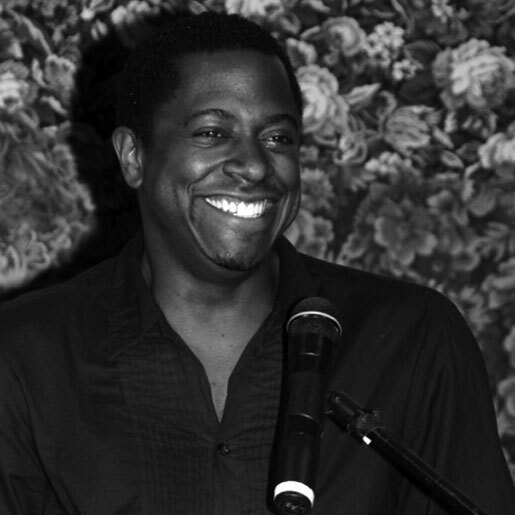 Sanford Biggers is the 2010 recipient of The Greenfield Prize at the Hermitage Artist Retreat. 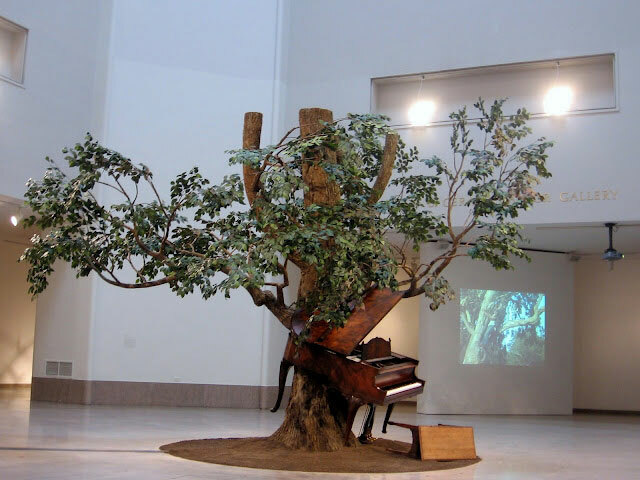 Biggers has been included in several notable shows such as Prospect 1, New Orleans Biennial, Illuminations at the Tate Modern, and Performa 07. 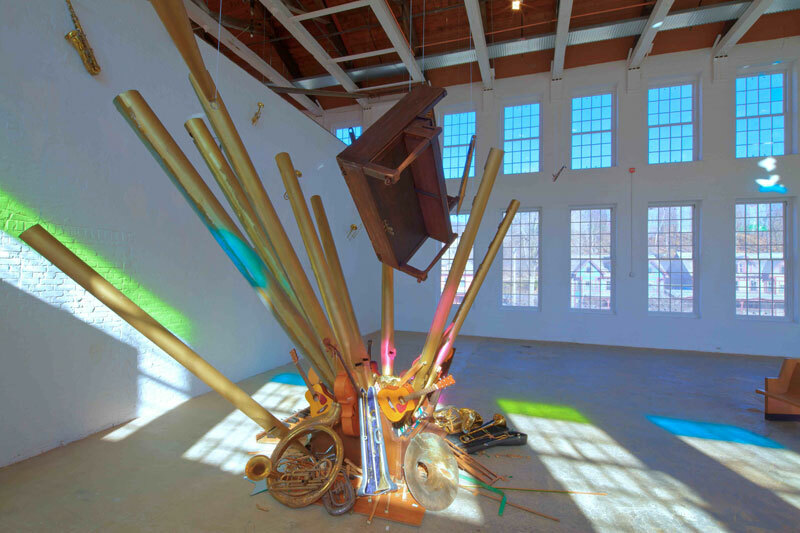 He has also had solo exhibitions in Los Angeles, London, New York, Berkeley, Kansas City, Europe, and the Far East. 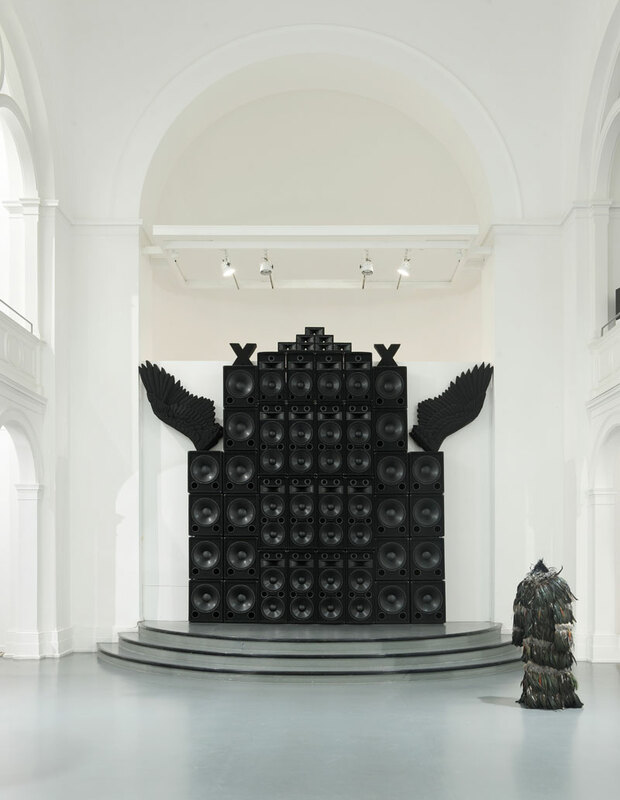 Biggers’ installations, videos, and performances have appeared in venues worldwide including the Tate Britain, Tate Modern, the Whitney Museum, Studio Museum in Harlem, New York, the Yerba Buena Center for the Arts, San Francisco, as well as institutions in China, Germany, Hungary, Japan, Poland and Russia. On Friday, March 30, his newest installation will be available to the public at Ringling Museum. Biggers will also be presenting, “Speaking of My Work” in the Ringling College Auditorium (Free and Open to the Public). We were fortunate to have a discussion with him, and are pleased to share it here. sVA: Who are your peers [i.e. the people currently working that inform or influence your work] and how do their practices effect what you do? SB: When I am not spending a lot of time with them, I am spending time with their work. 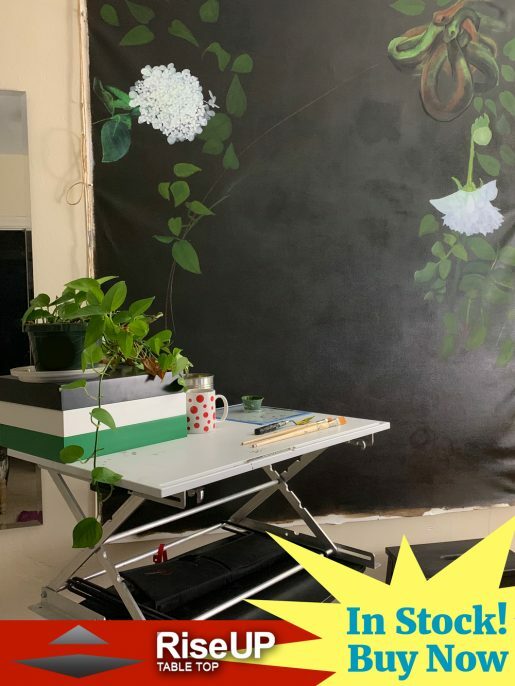 Like artists Rashid Johnson and Julie Mehretu, between conversations, time with their work, there are a few areas where we are communicating or talking about the same thing visually and some of them in different ways. It is almost as if there is a type of collaborative understanding. I think we do these semi-narrative sculptures, photos, and installations. There is a real autobiography in there somewhere. I would like to believe that we are developing a language that has some ancillary responses to each others work. sVA: What about a non-linear peer group across time and media [e.g. history]? SB: Let’s see, recently I have been listening to a lot of Sun Ra and Thelonious Monk. I would definitely consider them to be astronauts that are marching, and recently in terms of writers, Diaz. sVA: Do you see yourself as more of a producer of, or responder to, theory? SB: I would say that I am a producer of theory as opposed to a responder. I think that is the role of the artist. We can be informed by multiple sources, but in the end we have to create something. I don’t want to say that the pressure is totally new, but definitely unique, idiosyncratic, and a different voice. sVA: And how do you balance the two? SB: I think it is good to be knowledgeable of the ideas that are out there, theory and things that are being tossed around between people. I also think at some point, that could be a point of departure, but it can’t be the end goal. sVA: Would you consider that to be advice for younger artists? SB: Absolutely, and I deal with grad and under grad students that are influenced by theory and the things that they are reading. They end up just trying to illustrate those concepts. I think that does a disservice to the concepts by trying to ground them. It also does a disservice to the artist by giving them too tight of a framework to work within. sVA: What happens to an artist and their work when they begin to garner support from institutions? SB: Hopefully it enables the artist to do more ambitious projects. I do a lot of site specific work. For example at the Ringling, I respond to an installation that might be there, or the history of the Museum, so that creates a framework. On a larger level I think it is a relationship where the artists experience their vision and to the museum, or the institution. The institution shares that with the community, and hopefully the community gives feedback that propels the artist forward next time for the next project. sVA: Why do you u think there’s such a strong community-oriented push in visual art? SB: I think it is because of culture. Communities should, and hopefully do, want to promote that culture. When a community gets behind an artist or an institution, its almost saying, “We are receiving your information and want to spread it around here and support you in the next place you go”. These institutions often have relationships with other institutions outside of the state, or outside of the country, so any community behind a project, once their project is done continues (i.e Paris to Sarasota, Sarasota to Paris that type of thing). I believe there is a reciprocal relationship. sVA: Are there any real dangers of art that involves politics, and if so what do you think constitutes and perpetuates those dangers? SB: No, not really, if anything I wish there were more politics in art. sVA: Are you using any new mediums in your installation at the Museum? SB: Yes, the new installation will be comprised of large drawings done on re-purposed quilts. Also some sculptures made of cotton. sVA: What is your impressions of Sarasota and the Hermitage? Has Florida and/or Sarasota inspired you and your work? SB: The Hermitage is fantastic! It is a great place to go and meditate. A great place to let the hustle and bustle of the city fall off of you. It has gorgeous visuals of the water and Floridian surroundings. I have been to Sarasota a few times. It seems like a very close-nit community. However, I have not spent as much time as I would like to there. In fact, I have only spent two days there. But when I come back, I will be staying there for a week. I am sure I will get a little more of an impression then. sVA: How has it been so far working with the Museum and the art community of Sarasota? SB: It’s been really good. I started to form a relationship with Matthew McLendon, the curator at the Ringling Museum. He has been very good and has a great eye. I also met some other people that live in Sarasota that I have become friends with. We hang out in New York sometimes. I have not had the chance to meet so much of the art community yet, but I believe I will the next time I am down. sVA: Besides the lectures, installations, interviews and more, do you have any other plans of things to do during your visit to Sarasota? SB: I would really like to try to make it to the beach.